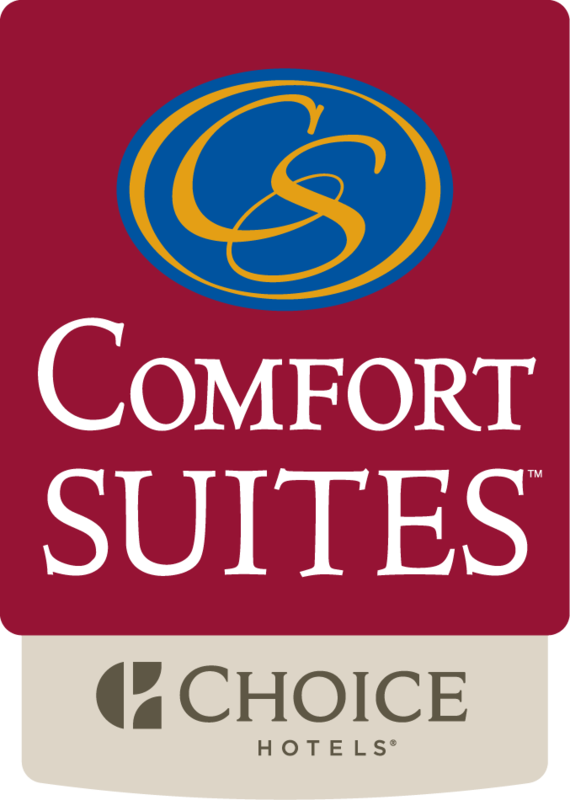 Discover the award winning 3 diamond Comfort Suites Chicago hotel, located in the heart of downtown Chicago on North Michigan Avenue. Select from a range of beautifully designed studio, one- and two-bedroom downtown Chicago suites ranging from 500-1,200 square feet. Spacious and distinctly contemporary, each Chicago hotel suite blends the full range of guest amenities and services with an upscale residential feel and sweeping downtown views. Enjoy home-style comforts such as full kitchens, washers and dryers, complimentary high-speed Internet, and flat panel LCD televisions. Outside, the Windy City’s best shopping, dining, and entertainment - including the famed Magnificent Mile and the brand new Apple Store - are just steps from our front door. Venture out and explore all that makes up our extraordinary city!